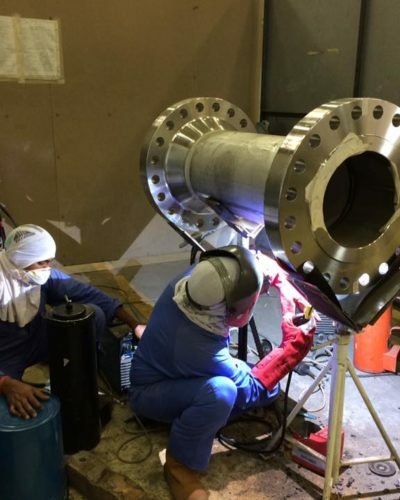 TRAGS is one of the best Engineering, Procurement and Construction Contracting companies in the state of Qatar with a diversified range of services to clients in Onshore and Offshore, Oil and Gas, Petrochemicals, Power, Pressure Equipment Manufacture, Repair, Maintenance and other industrial services including Heavy Engineering works. TRAGS is involved in EPC construction of Piping and associated interconnecting piping works, EPC construction of Storage tanks (API 650,620 & AWWA), Engineering, Manufacturing & Supply of Major Pressure Vessels, Columns, Boilers and Process Equipment in strict conformance with stringent International Codes & Standards like ASME Sec. VIII Div. 1, Sec. I, BS 5500 (PV5500)etc. TRAGS also undertakes Engineering, Manufacturing and Supply of Shell & Tube type Heat Exchangers in full compliance with TEMA “R”, BS5500 besides Power Piping & Process Plant Piping as per ASME B31.1, 31.3, 31.8 & 31.4. 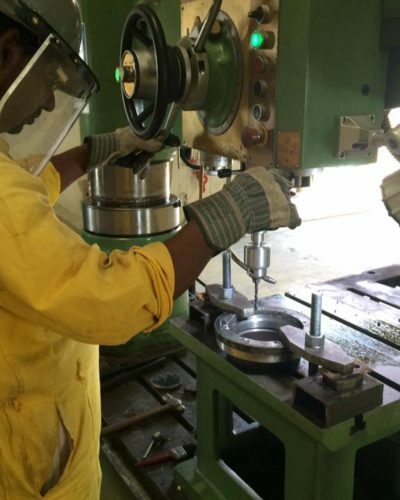 Project Shutdowns encapsulating Manpower resources ranging from 200 – 500 personnel. Execute Plant turnarounds up to a value of 100 Million QR. Call off – Maintenance Contracts ranging from 1 Year to 5 Years. Pressure Vessels , Filter Separators , Steel Structures & Process Skids. EPC Project Assignments covering Mechanical , Piping , Civil, Electrical & Instrumentation Works. Road Services – Approved Installers for Traffic Safety Barriers. Trading Activities for Pipes , Fittings , Valves , Heat Transfer Equipment , Other Industrial Products. Fire & Safety Project Assignments.